" We have a good working relationship with SFS because they understand our needs. The contract offers great value for money." 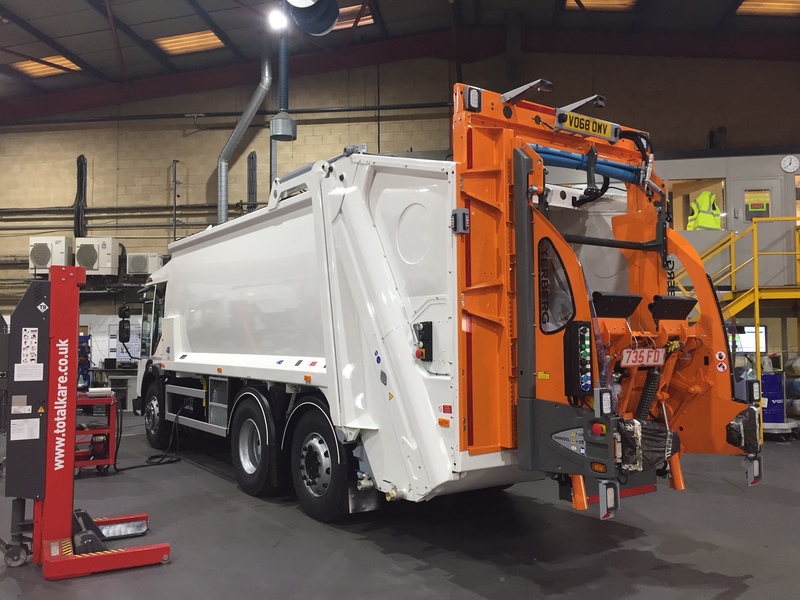 " We believe SFS has the right combination of expertise in vehicle provision & maintenance and workshop management, as well as providing us with cost & efficiency savings. Throughout the past 11 years we have been very impressed with the responsiveness and professionalism of the SFS team and we work well together." " SFS offered the best value in terms of quality and price. We are delighted to be working with a new partner and we hope to further improve our efficiency and service to the public." a valuable partner in helping us deliver the highest standards of service in Cornwall. 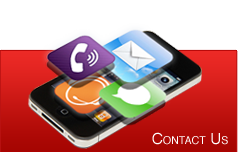 The contract offers value for money as well as a responsive and flexible service. " 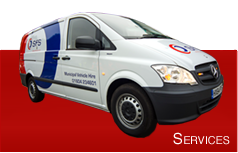 " We value SFS knowledge and expertise in helping us to select, specify and maintain our fleet of vehicles. Thanks to our partnership with SFS we have improved the efficiency of our service to provide better value for money to our residents." " The contract is not only extremely competitive with very favourable lease arrangements, but also gives us the ability to change vehicles before the end of term of the contract." 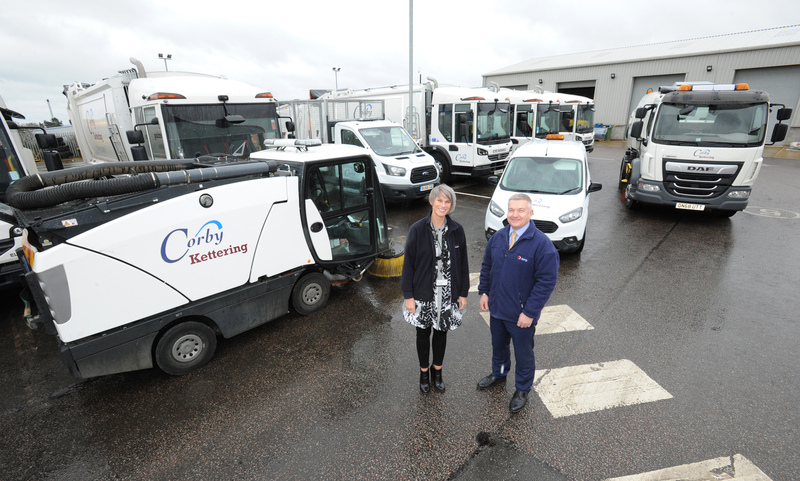 " We are delighted to be working with SFS once again on our vehicle fleet provision and maintenance. We have enjoyed an excellent relationship with SFS over the years and this new contract looks set to deliver even greater benefits. We are in the process of improving our recycling services by introducing weekly food and recycling collections of more materials than ever before. Getting the new vehicle specifications right for the changes has been crucial and SFS have been top class every step of the way. " " We are really pleased with the trucks and grateful to SFS for making sure they arrived on time. We've gone from 7 to 18 recycling rounds and we're collecting more materials. It's busy but going very well. " 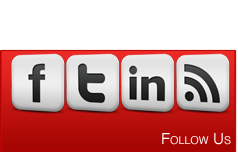 SFS specialises in vehicle contract hire and fleet management. Grounds maintenance equipment, passenger transport vehicles, road sweepers, refuse collection vehicles, service vans and more. 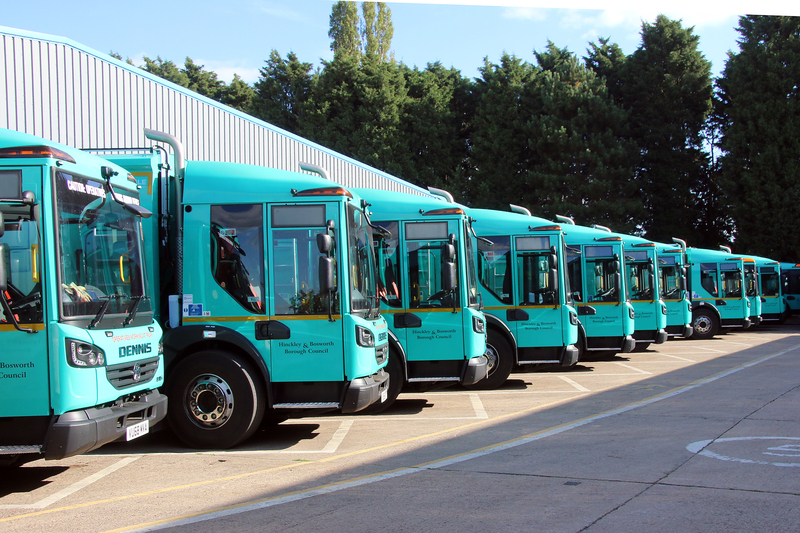 However complex your fleet requirements, we can source, maintain and dispose of any vehicle. From 1 day to 7 years, we offer flexible and competitive short or long term hire and lease packages. And our service doesn’t stop with the delivery of your vehicle. Extensive workshop facilities, flexible maintenance options and comprehensive fleet support services are there to help keep your front line services running smoothly. 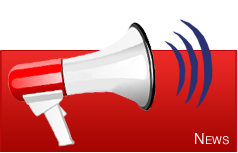 Tickbox: *By submitting your name and email address above, you are giving consent for Specialist Fleet Services (SFS) to contact you via email with news, products and services we believe will be of interest to you.